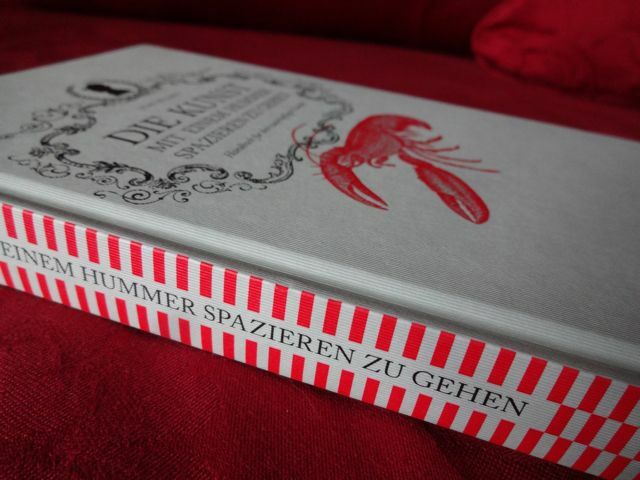 The German edition of my first book arrived today. It’s quite handsome: Metrolit Verlag did a beautiful job with the crisp design. My thanks to Barbel and everyone at Metrolit! This entry was posted in Affected Provincial's Companion on November 12, 2013 by Allen Crawford.